The South African Customs Administration plays an integral role in the facilitation of movement of goods and people entering or exiting the borders of South Africa. Our vision is to offer a world class Customs service which contributes to the stability, health and prosperity of the country, region and world. 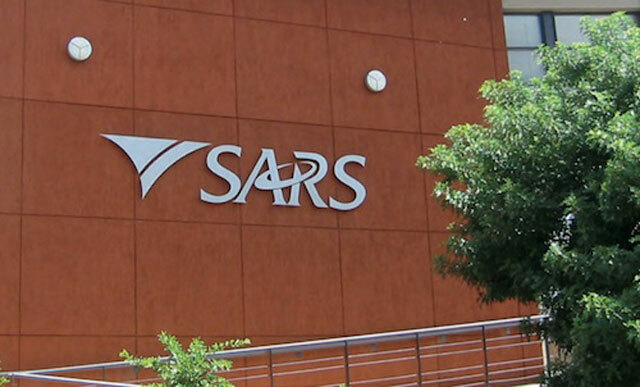 SARS seeks to further the South African Government’s aim of growing the economy and creating employment through trade facilitation and combating illicit trade activities. SARS also aims to improve the information flow relating to trade, to positively affect turnaround times and assist in managing inspections better through more timely and accurate identification of compliance risks. This is currently being addressed through the rollout of a massiveCustoms Modernisation Programme. South Africa is a member of the World Customs Organisation (WCO) and therefore, uses the Harmonized Commodity Description and Coding System (HS) for the classification of goods on importation. The Border Control Operational Coordinating Committee strives for greater operational coordination among government agencies at the border, providing a clear delineation of responsibility, while ensuring accountability for all required aspects of border management. The different agencies at the borders are gradually moving towards full integration of the technology platforms they use, allowing all the role players at South Africa’s ports of entry to have access to the same information. This will enhance SARS’s own risk management, ultimately secure the borders, and improve trade facilitation and compliance.